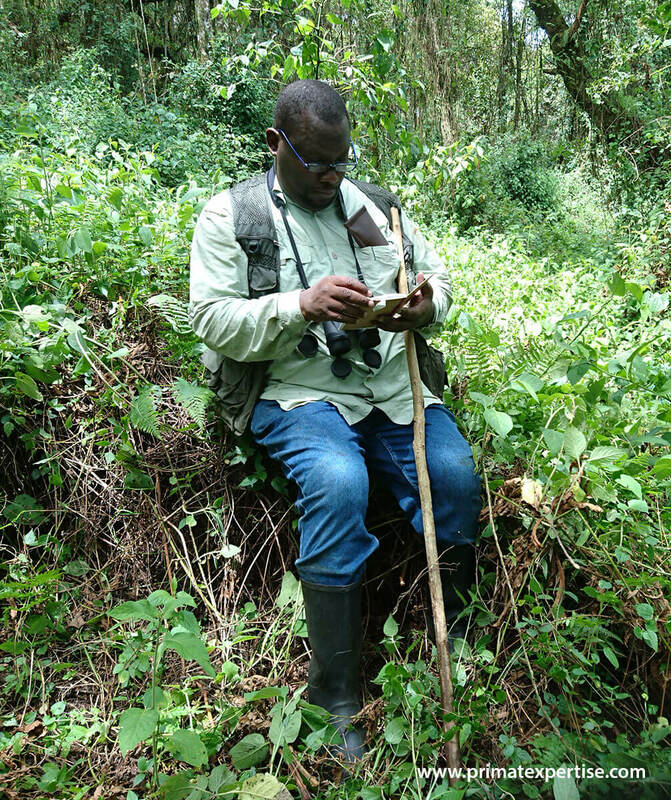 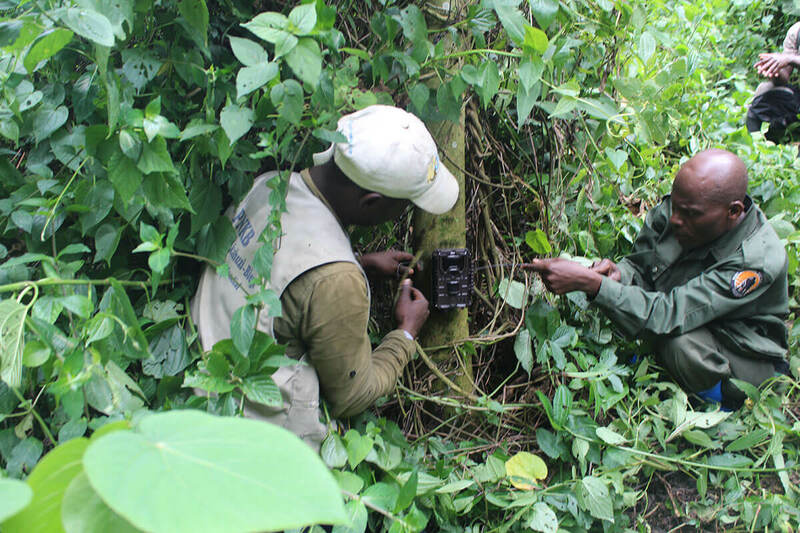 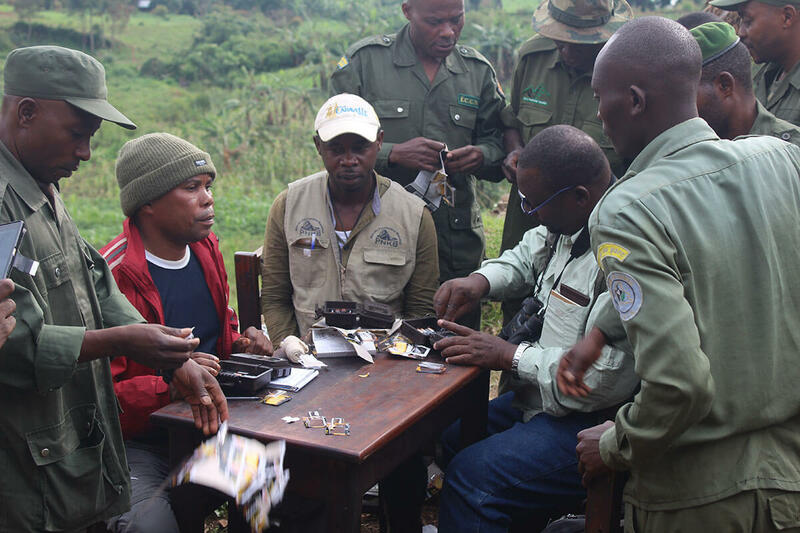 In order to monitor elusive animal species that share the same habitat as the Grauer’s gorilla, Primate Expertise (PEx) has installed 20 camera traps in the Kahuzi-Biega National Park (KBNP). 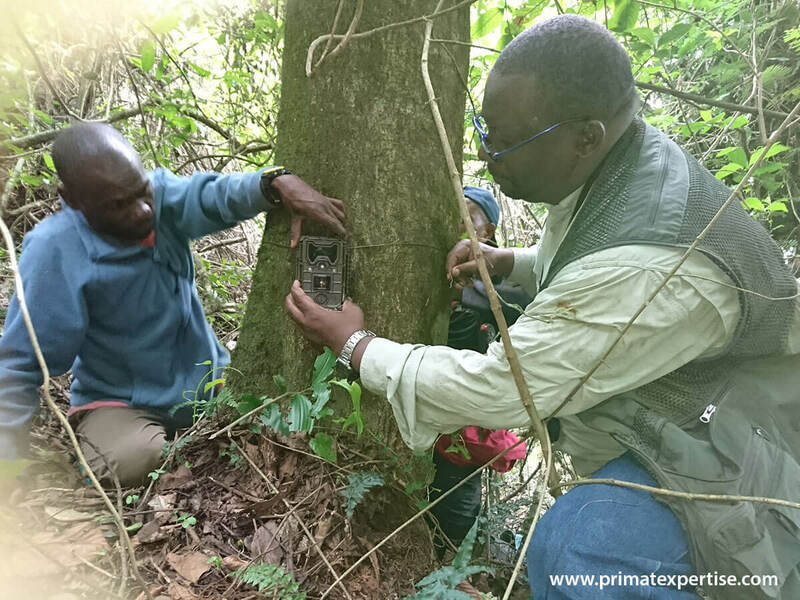 We are greatly thankful to the Leading program in Primatology and Wildlife Science (PWS) of Kyoto University for graciously donated these cameras to support our long term research program on great apes in Kahuzi. 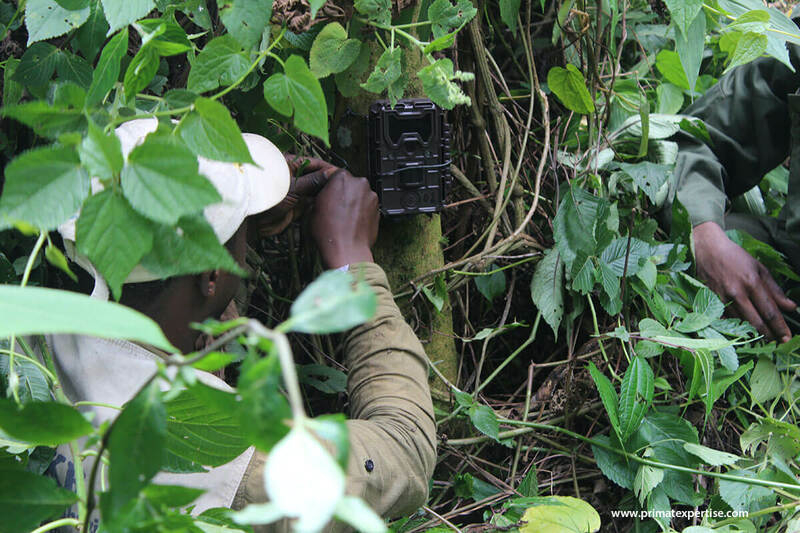 Financial means to purchase and install sufficient camera traps within KBNP being limited, PEx has been able to cover so far only 20 sq. 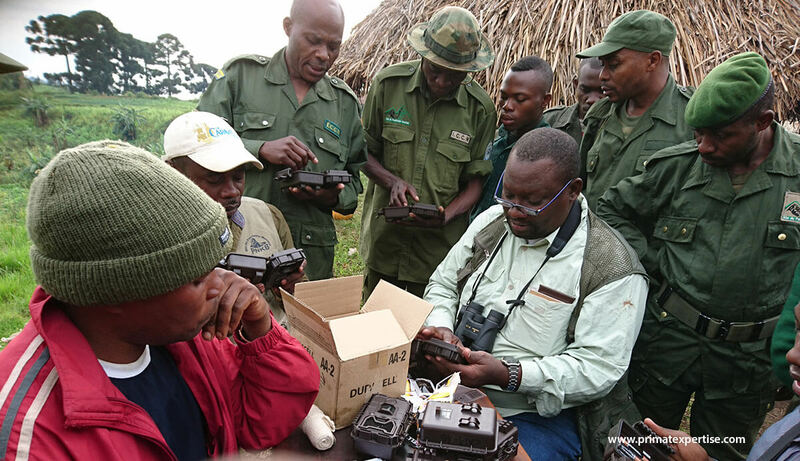 km (2000 ha) in the sector of Tshibati. 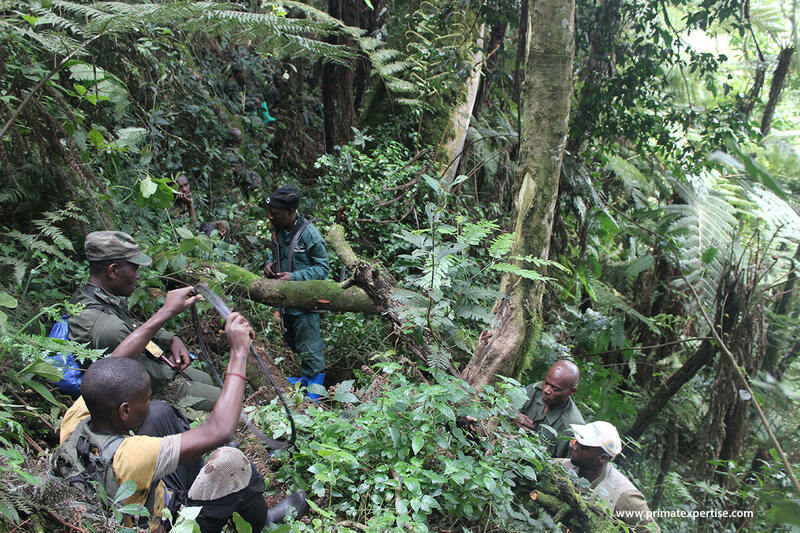 This is an insignificant area in comparizon to the 600 000 ha recognized for the entire KBNP. 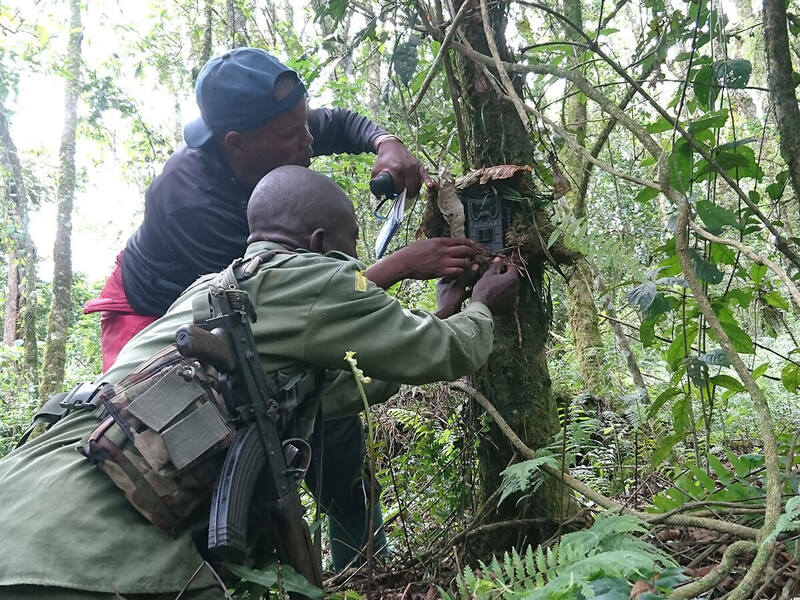 PEx would like to cover more remote areas installing these camera traps within the park provided that sufficient funds are available. 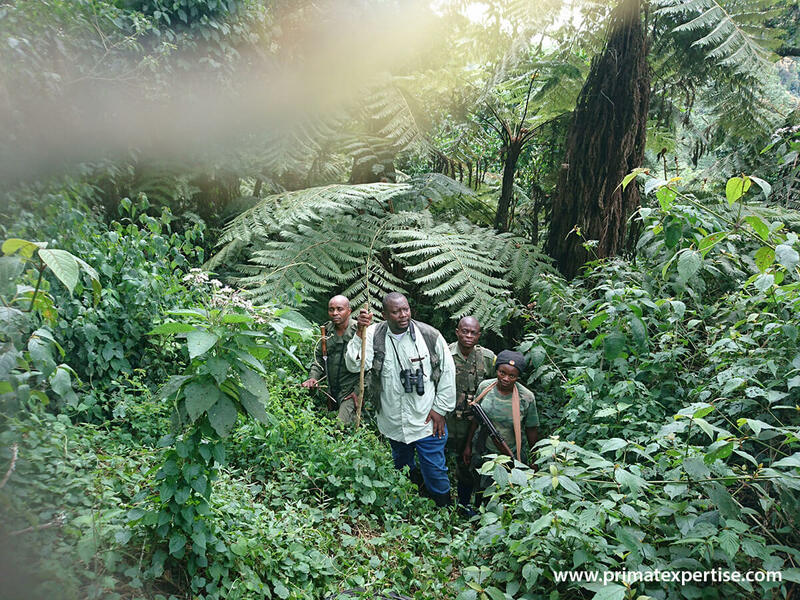 PEx is working with Wild Earth Allies in order to secure additional fund to pursue this important activity in collaboration with KBNP. 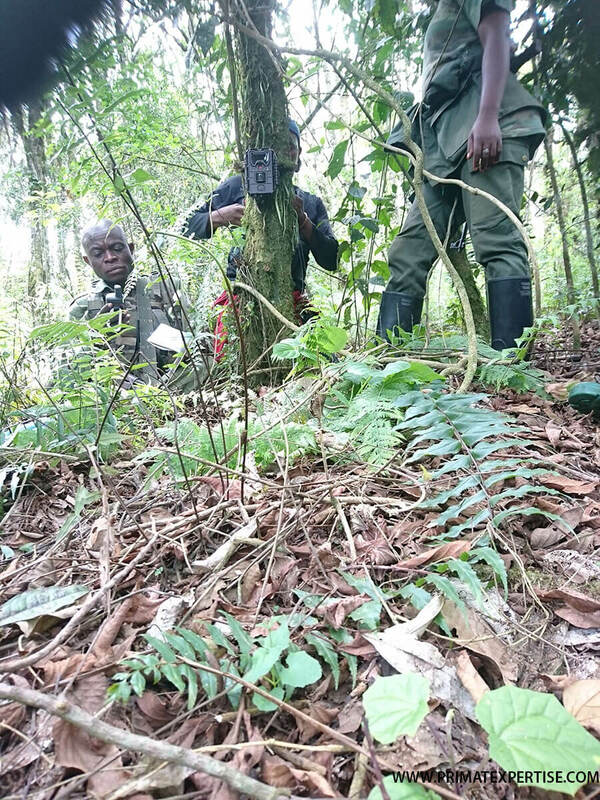 This newly field method using high-precise camera traps, will allow the park management to get reliable and useful data for efficient sustainable biodiversity conservation (including the endangered Grauer’s gorillas) within Kahuzi-Biega National Park.